Check out some of our most popular teachers near Mansfield, MA including Warwick, Providence, Barrington, Westborough and Shrewsbury. "Experienced drum teacher of 15 years available for eager students of all experience levels and ages! I structure my lessons so students learn what they want to learn, while also building a strong foundation of rudiments and reading. I specialize in rock, funk, jazz, and world music. I use an assortment of books, mostly hand outs, and also have the following tools available to use during lessons: sound recording equipment, sheet music, and more. Let's grab some sticks and rock and roll!" When you come for a lesson you should come prepared to work hard and have fun! I will tailor the lessons to your capabilities and personal taste while giving you all the tools you need to progress and enjoy the instrument. 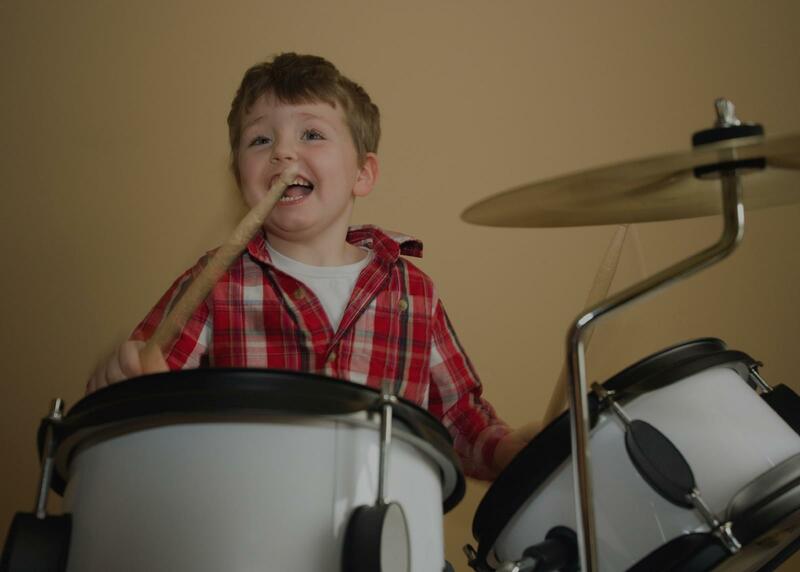 Through specific exercises and playing along with your favorite music, you will connect to the drums and learn all about music. Whether you are a complete beginner or an advanced student aiming at becoming a pro, I will help you get there. One of my favorite instruments to teach , and definitely a fun instrument to learn, is the full Drum Set. You will love my method as it is very easy to follow. Starting with very basics of learning rhythms, within the first two lessons you will be able to play beats with a band! Study with me for over twenty years if you like and you will learn all styles of beats, polyrhythms and more. Drums are the heartbeat of music, and you don't get to far without a heart! From fundamentals to polyrhythms i'll get your chops rocking! I have over 10 years experience teaching drums to all different ages. I received the “Outstanding Youth Advocate” award from Berklee College of Music's Community Affairs Dept. in 2014 for teaching at the Boys&Girls Club in Allston, MA. I perform a lot around the northeast U.S., spanning a diverse spectrum of styles. Rhythm is a universal language. The drums were my first musical love. They can transport you to a place of pure expression, but "with great power comes great responsibility." My favorite drummers are the ones who can effortlessly craft an infectious groove, but know exactly how much space to leave for the music to breathe. My approach is to teaching drums is to help find the rhythms that move you and break them down to their simplest forms and build them back piece by piece until your able to play along with your favorite tunes! Can't find a teacher in Mansfield, MA?